When was the last time you were asked the "cash or card" question? It turns out the question may not be as irrelevant as some people think, at least not yet. Modern day payment methods don’t require cash in hand anymore which makes it seem like everyone is now totally engaged in a cashless society. However, a recent poll showed that 43% of Americans keep their savings in cash, with 53% of those people hiding that money in their home. Where does that bring us with insurance coverage for cash? First, cash-coveters should note that the standard industry homeowners form only provides $200 coverage for money and coins, as well as metals andgold. 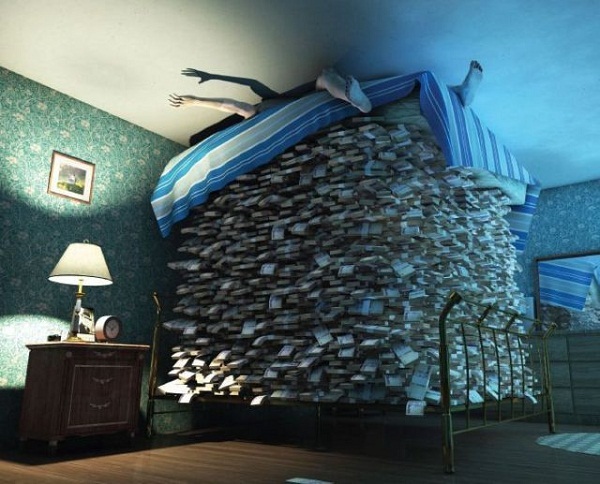 Second, under the mattress is no longer a safe option (and we’re not sure it ever was!). People who may have more than $200 in cash should give serious consideration to purchasing a safety deposit box. Finally, this $200 coverage applies to collector items too, such as old coins, paper money, tokens, and other numismatic property. 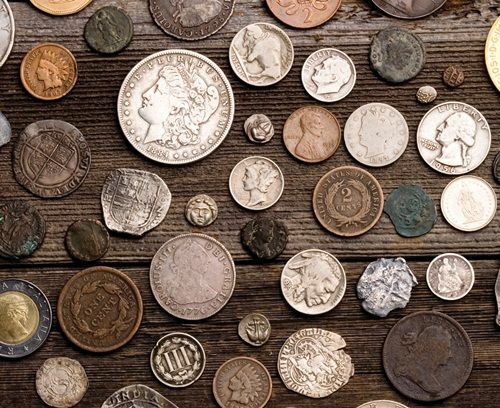 Those of you with valuable collections may want to investigate, because many home policies do offer coin collection solutions. replacement Mickey Mouse doll, when the lost one may have been an original produced by Disney that may be worth upwards of $3,500. Coverage for personal property under homeowner’s insurance is not limited to the premises of your home, but rather follows you wherever you go, meaning your property will still be covered even off your home premises. When you purchase collection coverage, it wouldn’t hurt to ask if there are any limitations with taking the property off premises. In cases of theft from a vehicle, your auto policy may offer a little bit of coverage for certain personal items, but this coverage does not include stolen money. For loose items stolen out of a vehicle, the property owner will have to rely on homeowner’s coverage; the same applies to currency. Given the fact that these coverage solutions will cost the consumer extra premium dollars potentially compounded by a claims surcharge issue, a great alternative may be to consider installing a home safe and/or a burglar alarm. This would also help protect intrinsically valued items that really can’t be replaced by financial reimbursement.